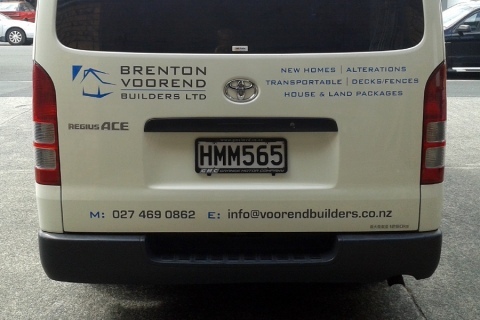 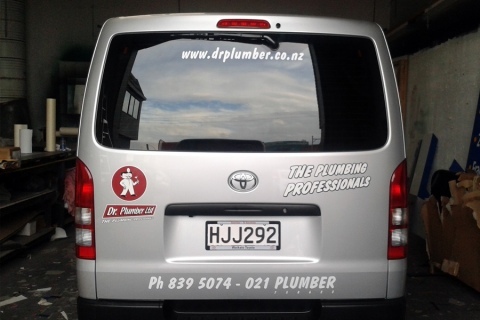 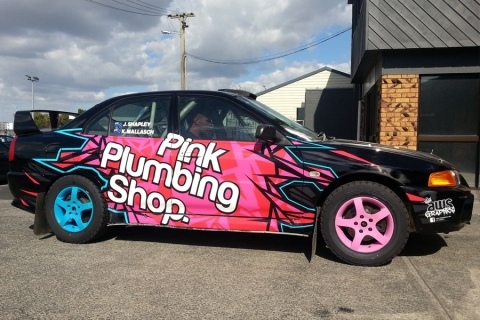 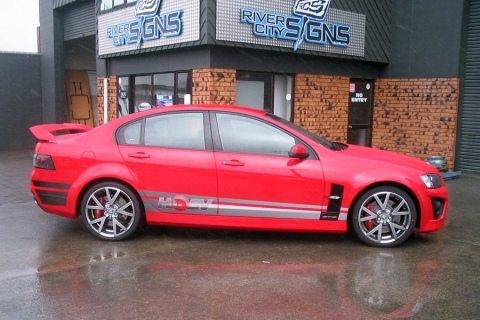 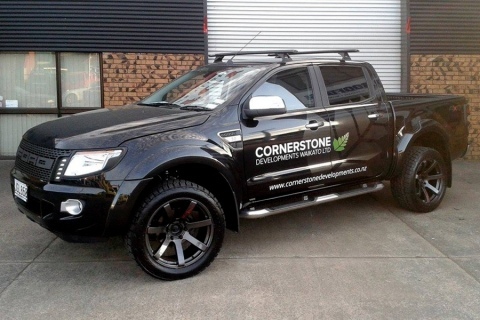 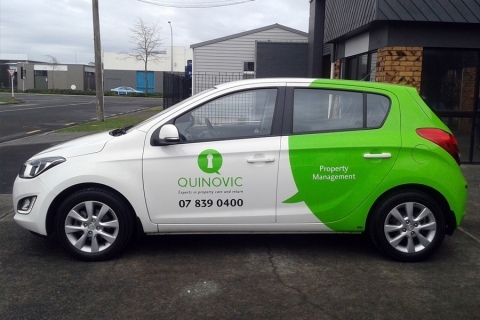 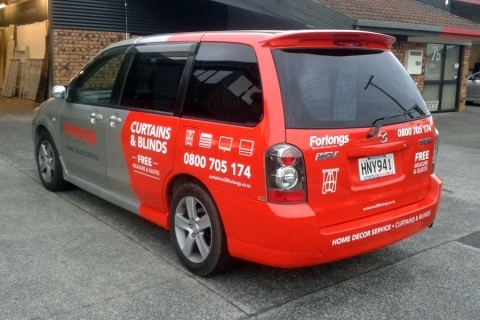 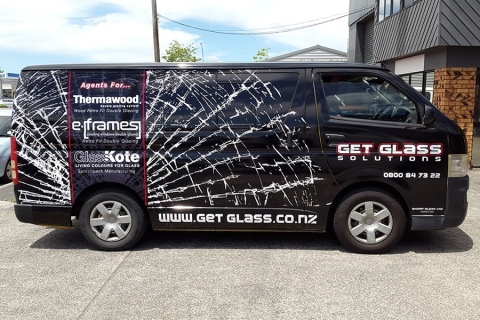 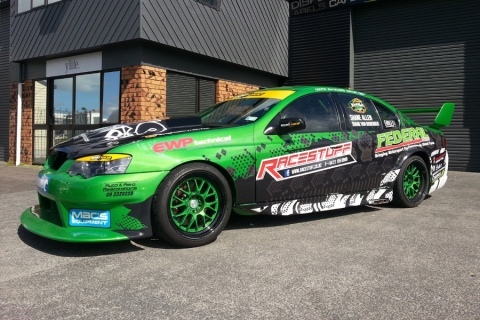 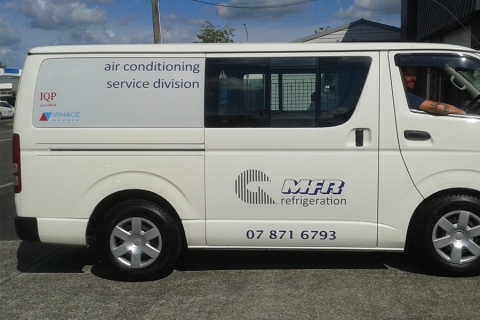 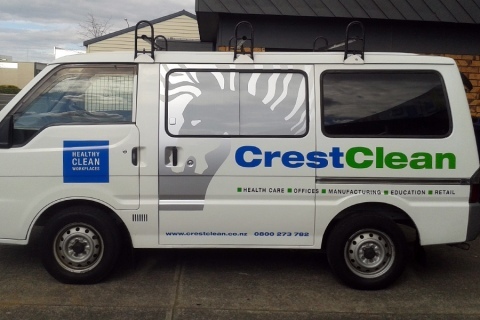 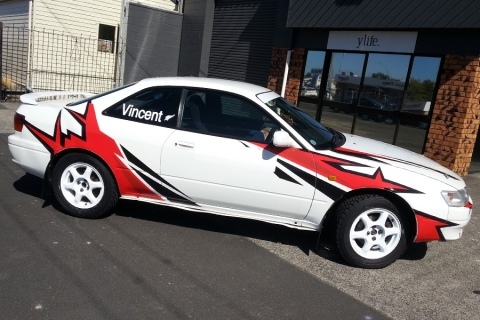 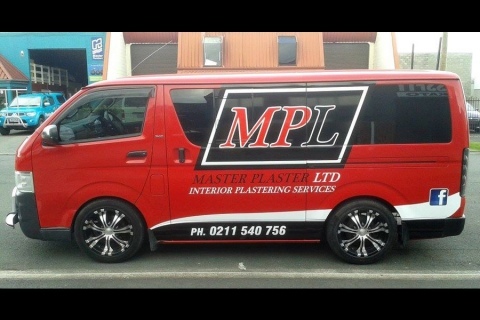 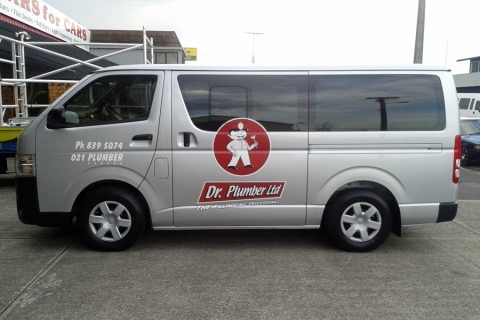 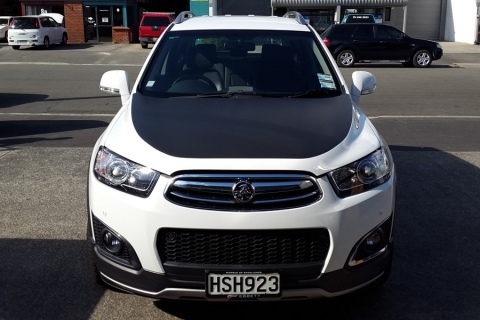 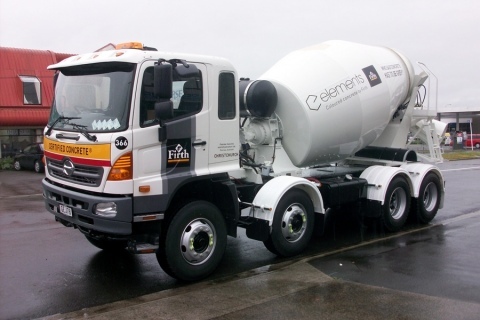 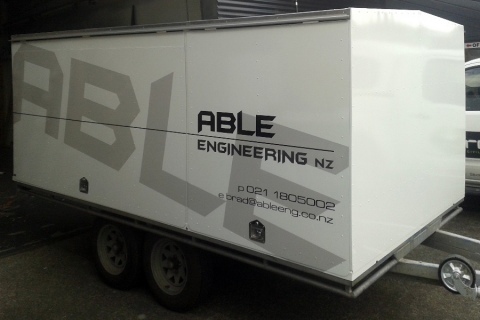 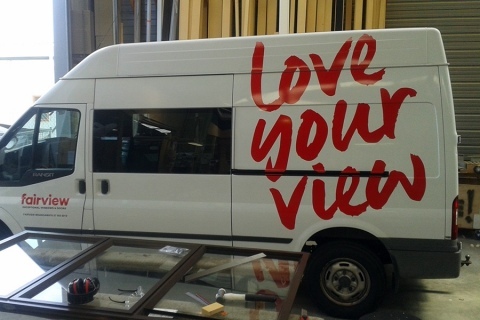 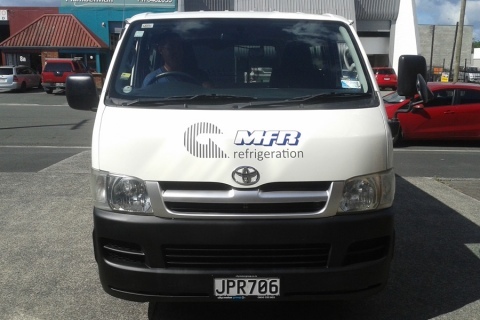 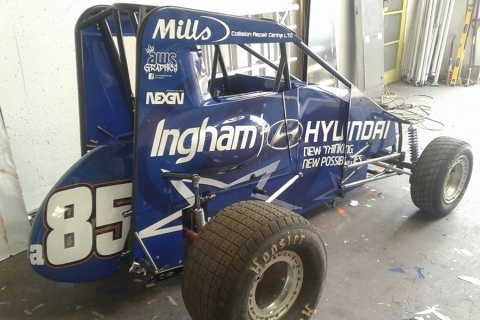 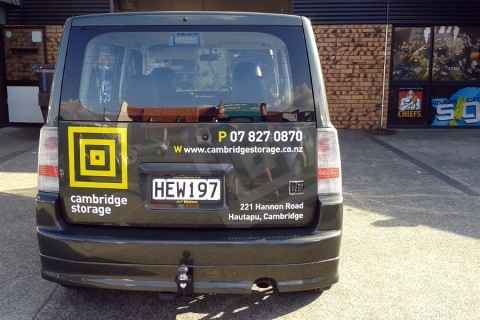 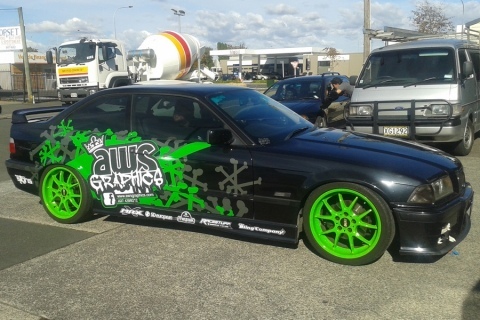 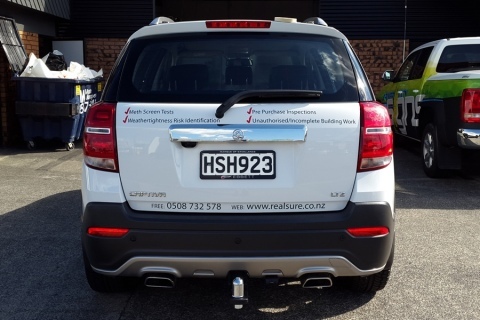 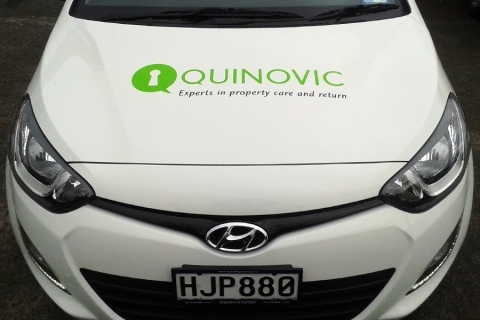 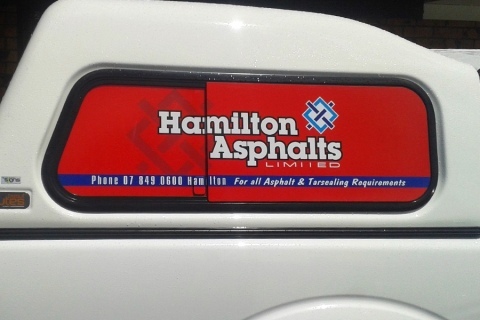 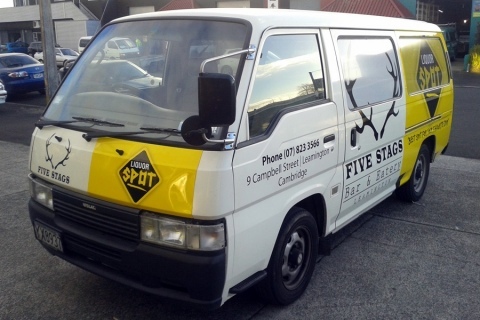 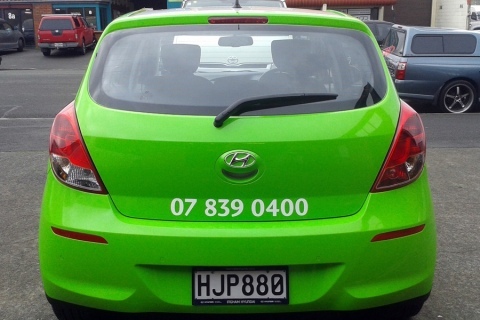 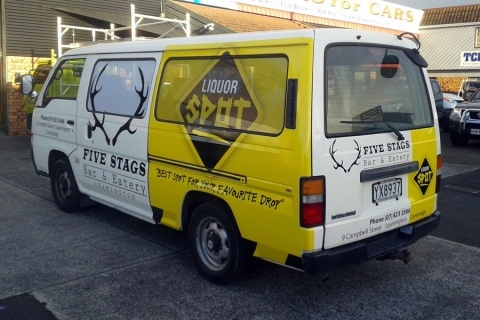 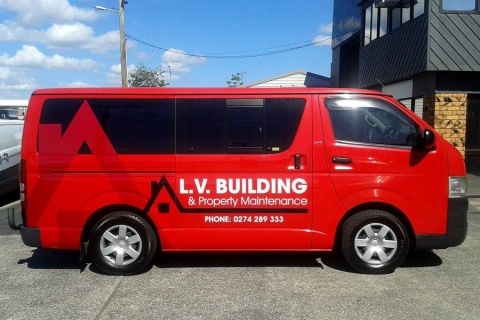 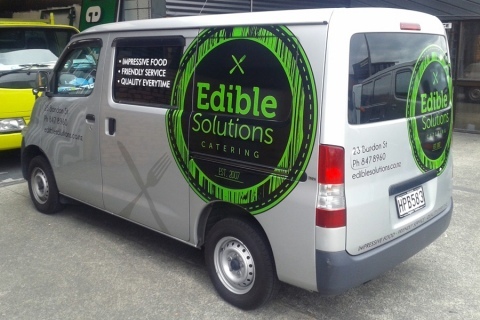 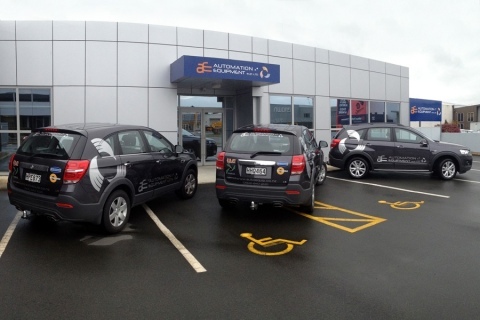 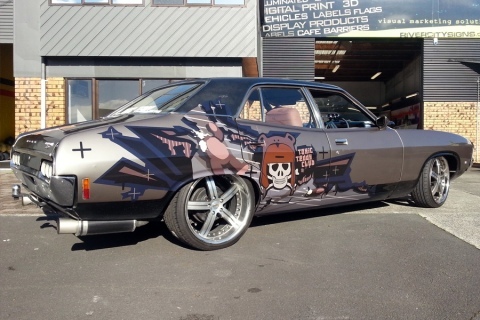 We provide a full service from design and concept initiation to completion of the signage on the vehicle. 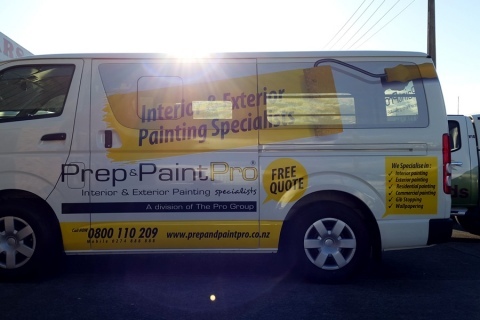 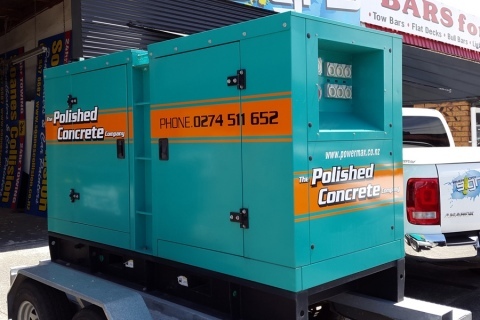 Call us today to discuss your ideas and we can help to develop them with you. 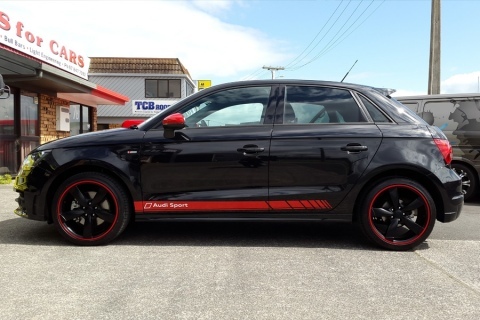 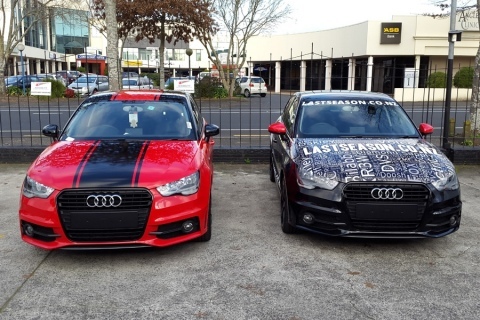 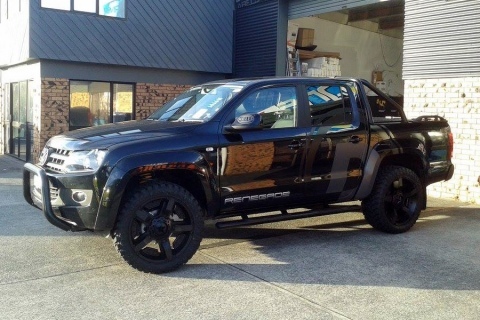 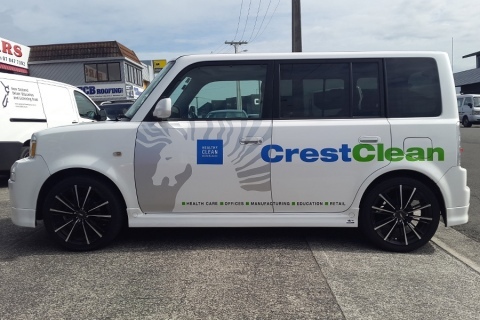 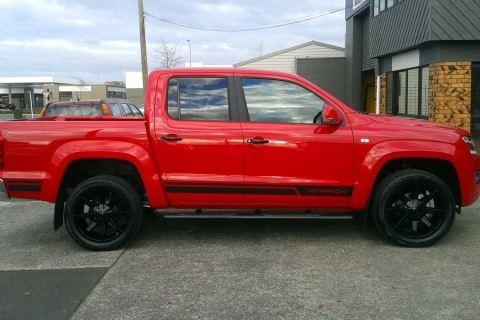 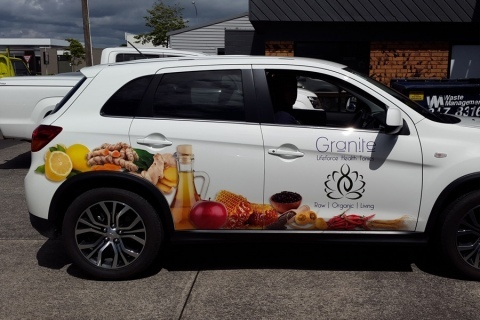 We approach each vehicle with an open mind and by taking numerous images and creating computer mock ups of options, you can see how we can create effective mobile marketing for you. 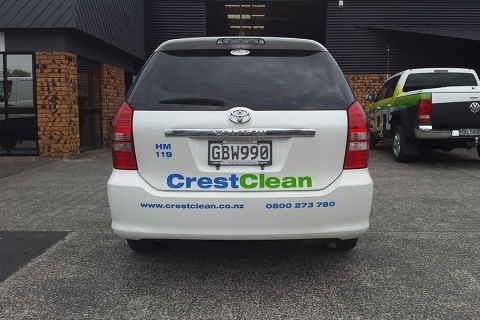 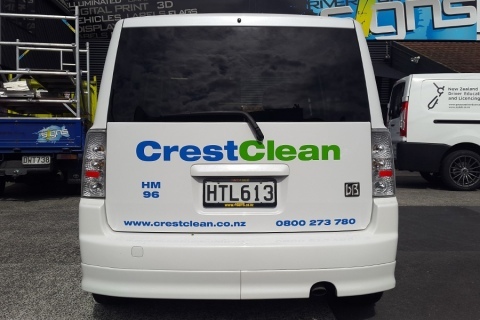 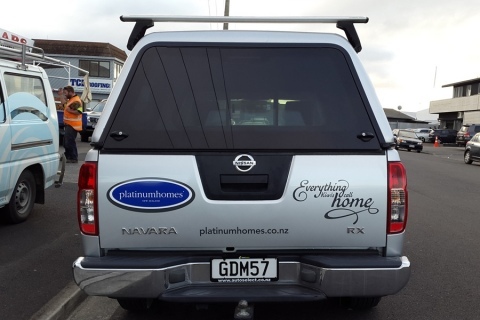 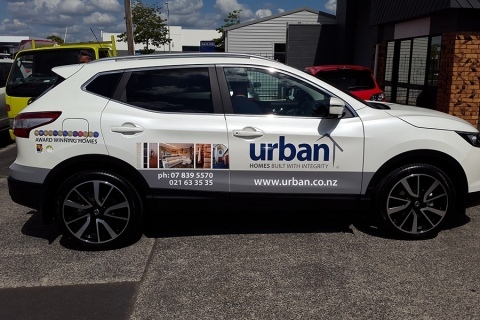 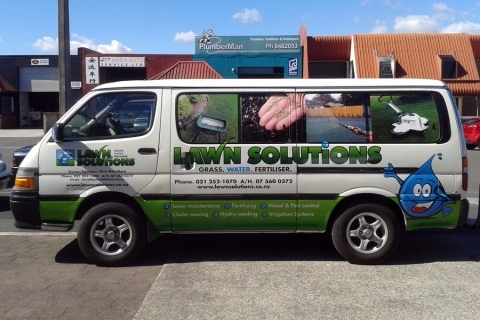 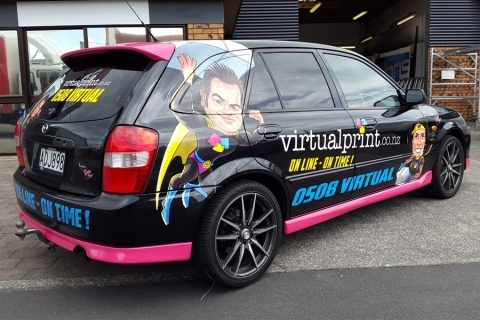 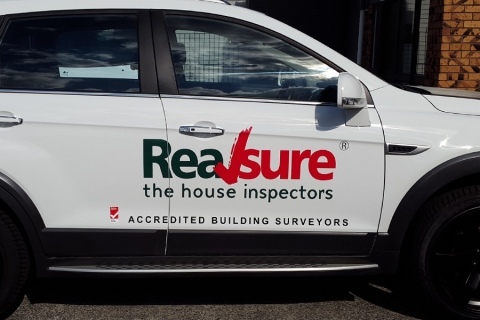 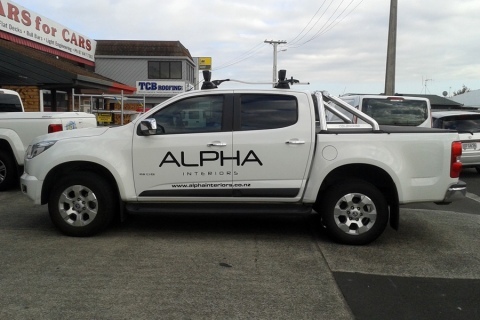 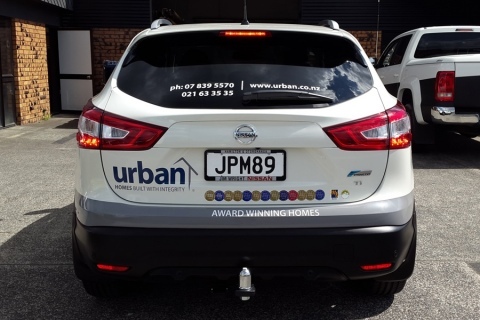 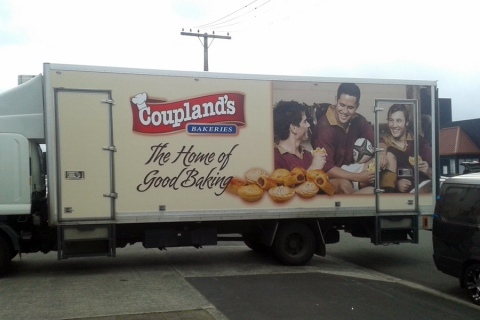 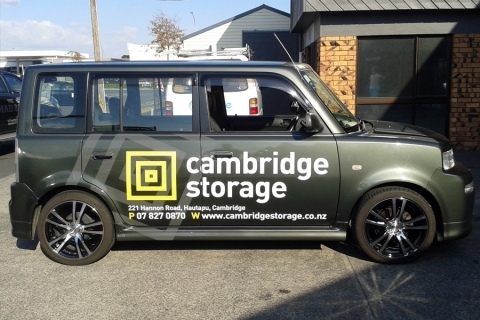 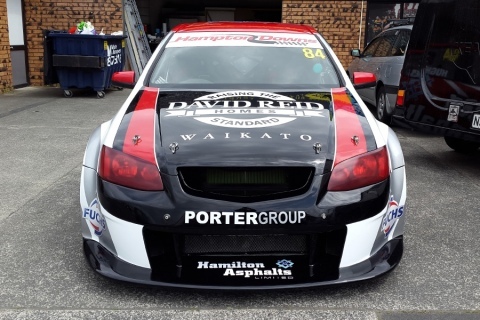 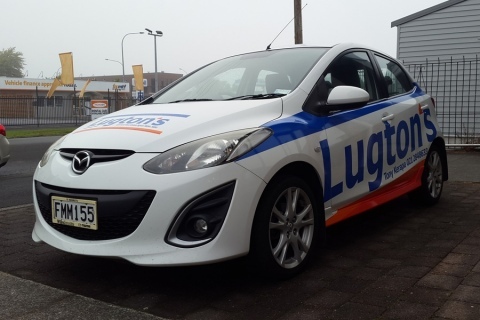 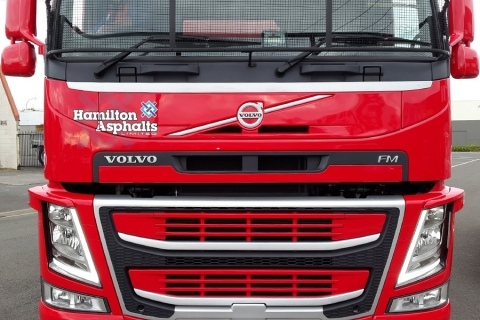 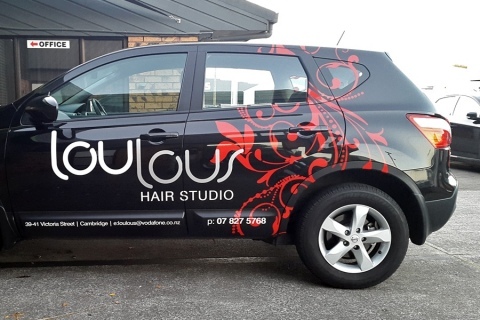 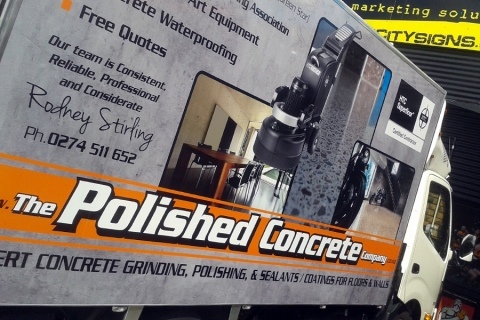 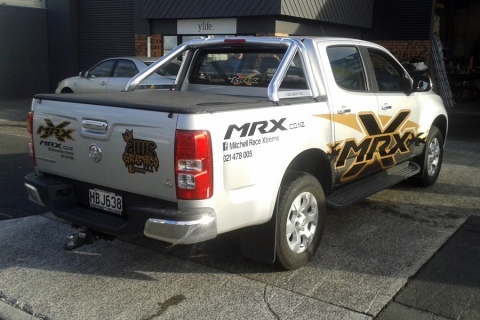 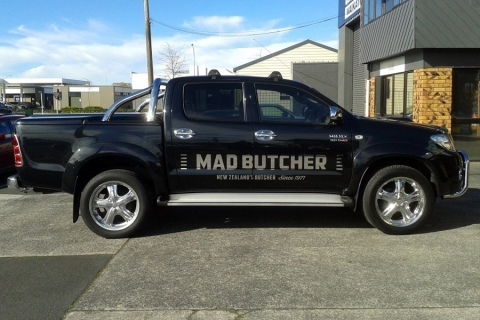 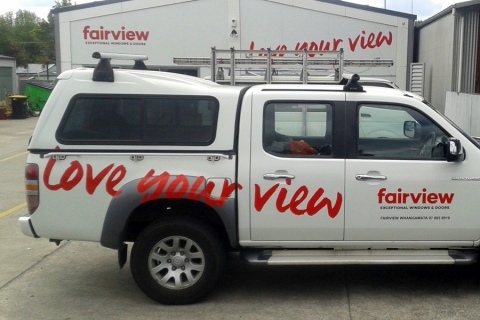 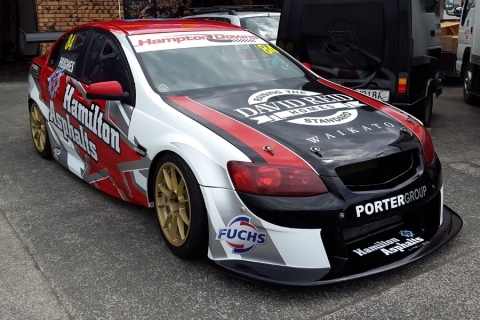 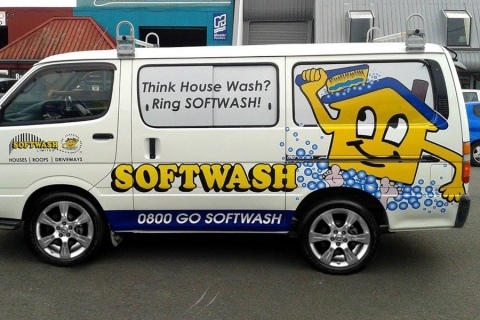 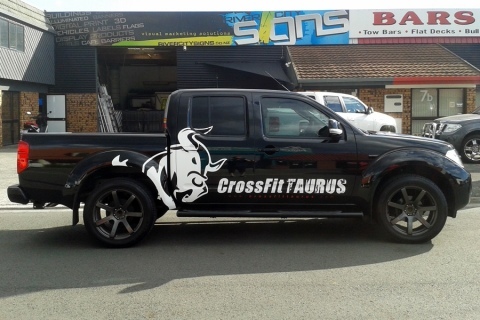 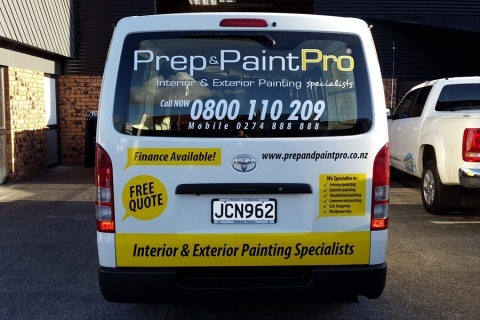 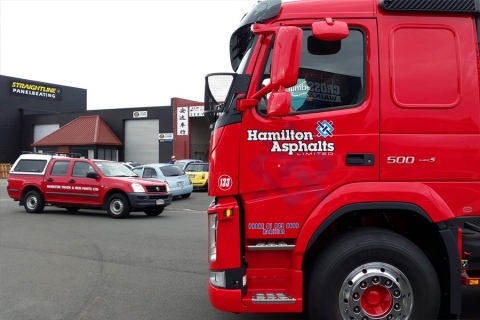 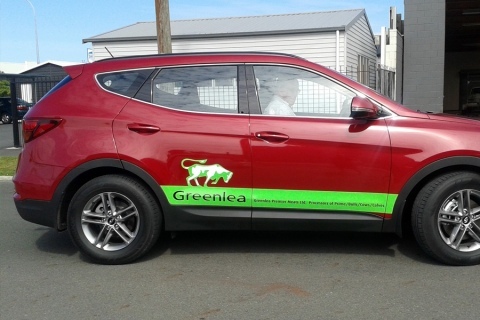 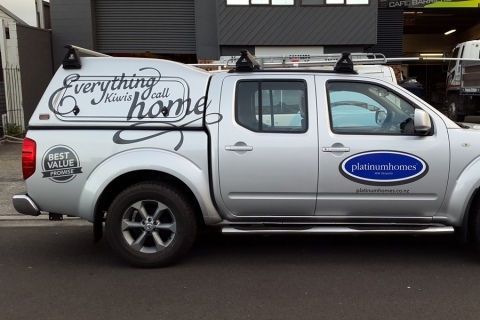 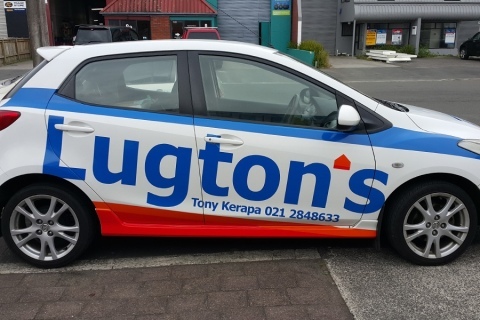 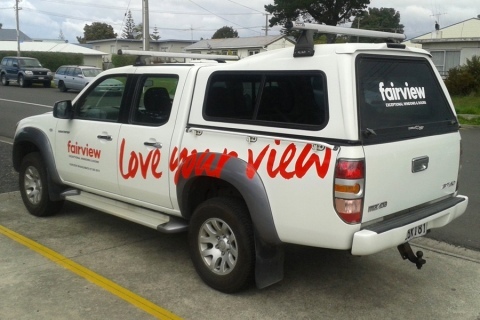 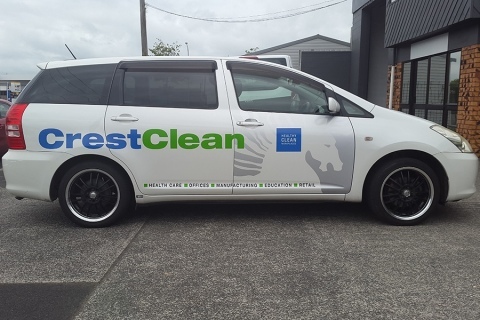 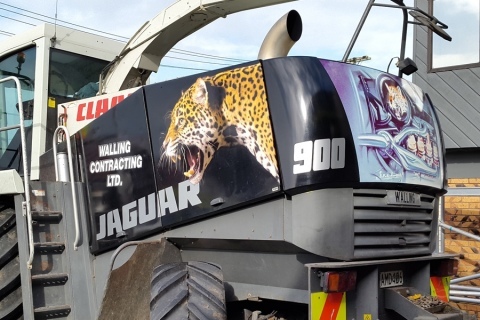 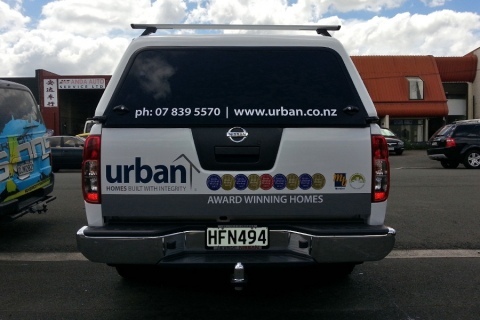 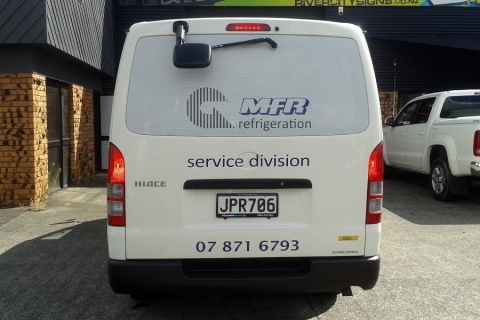 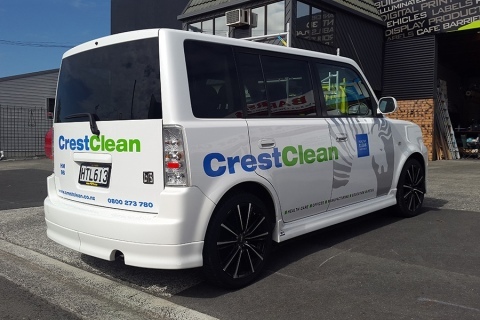 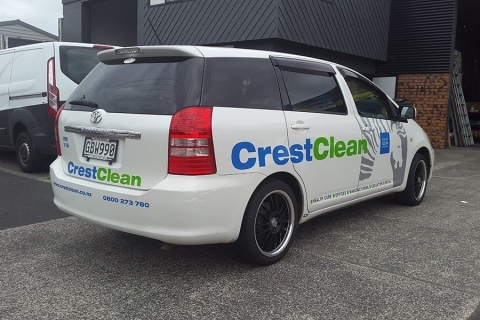 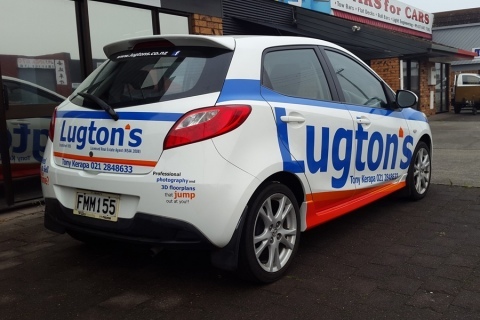 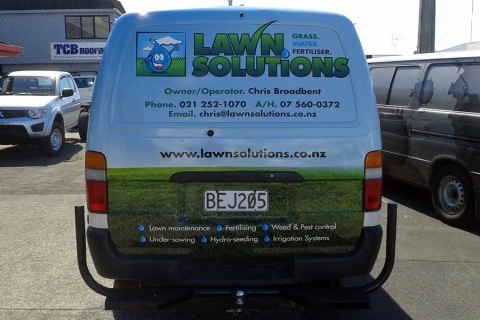 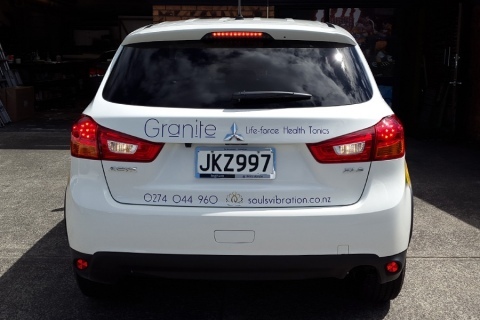 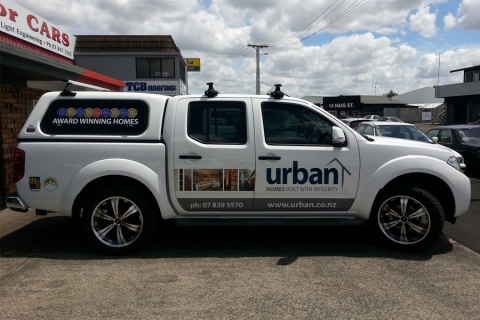 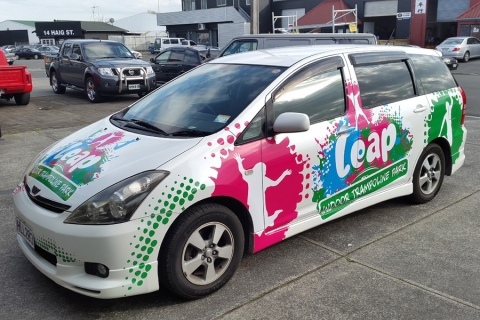 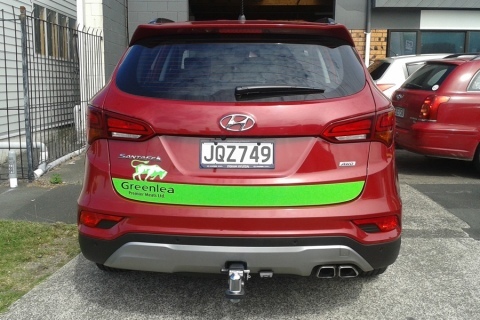 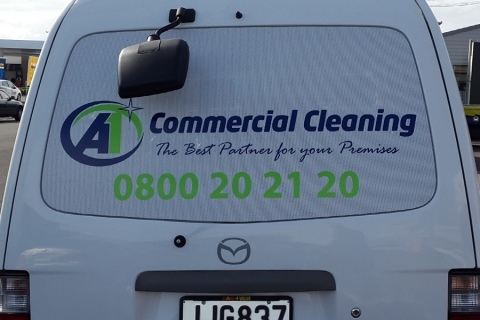 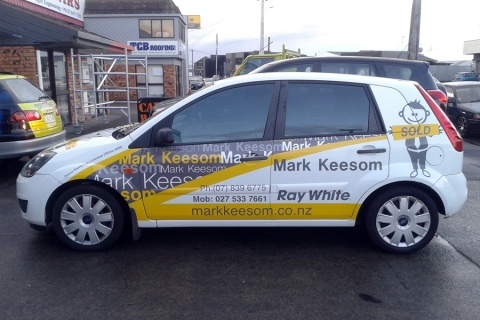 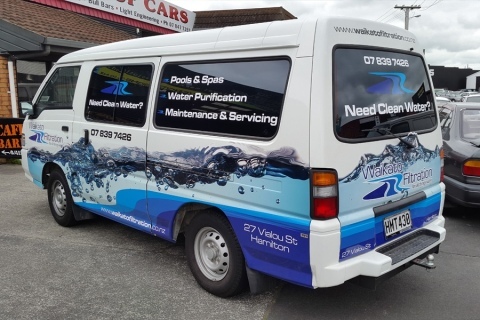 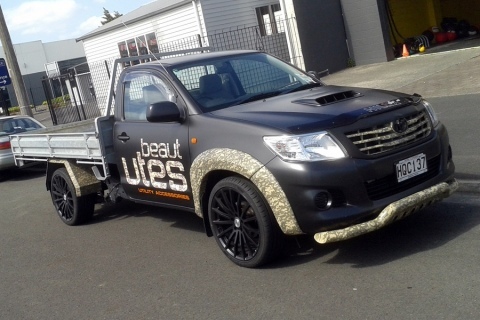 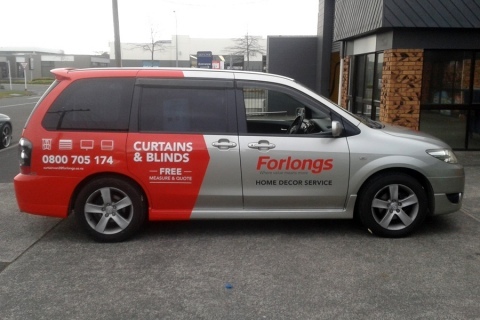 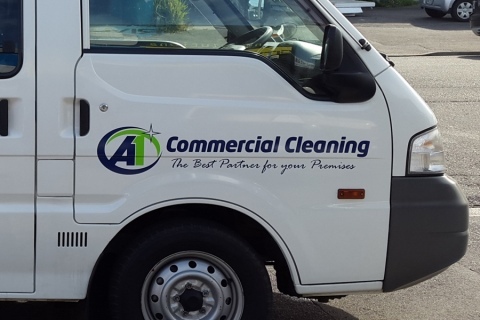 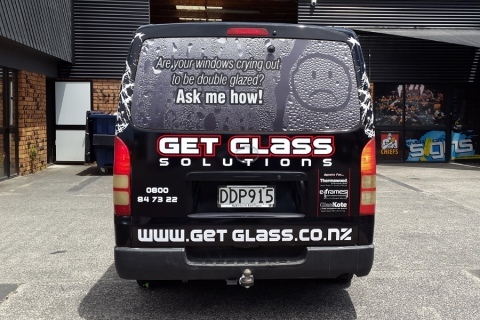 Generally we will use a combination of computer cut text and digital print imaging to get a strong branding message across on your vehicle. 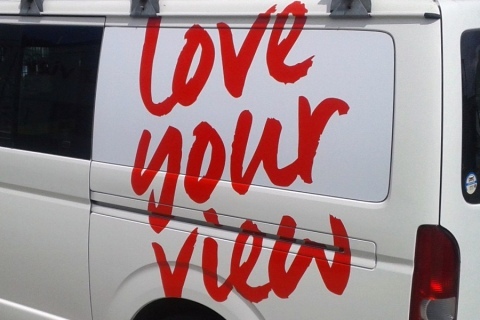 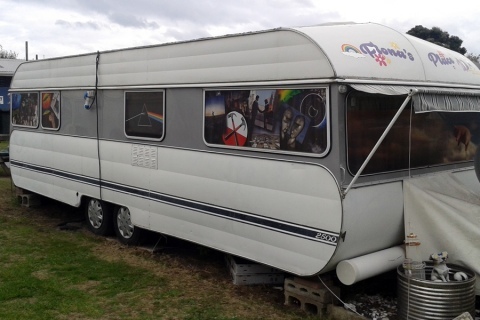 We have a wide range of solid colours to choose from using self adhesive vinyl and if necessary we can print the correct colour onto vinyl to match your branding. 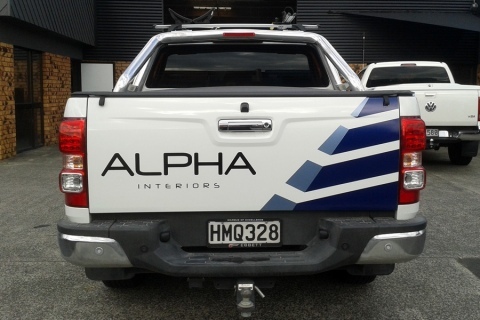 Whether you need basic company name detail for IRD purposes or you want to be seen and you want it loud, we can help do it all. 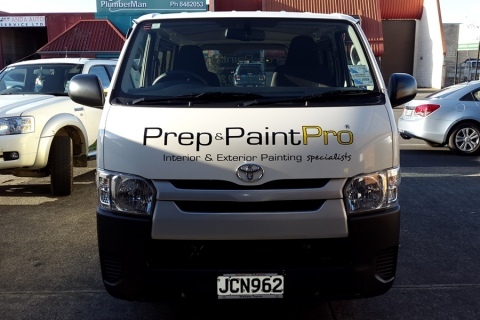 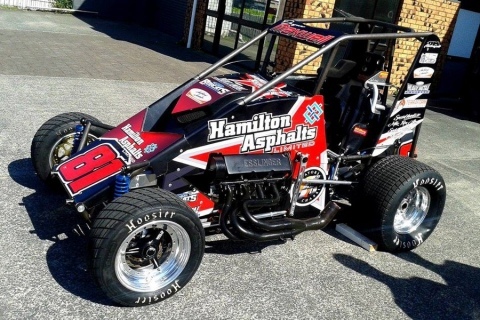 As you will see in the examples on this page we have a wide experience with what works and completion is always top notch. 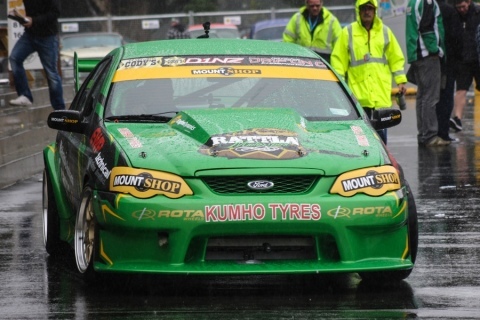 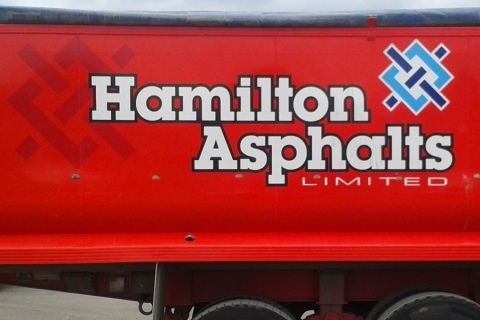 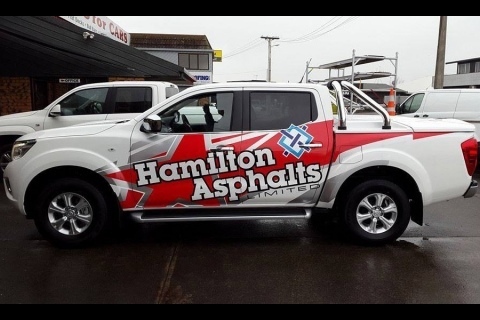 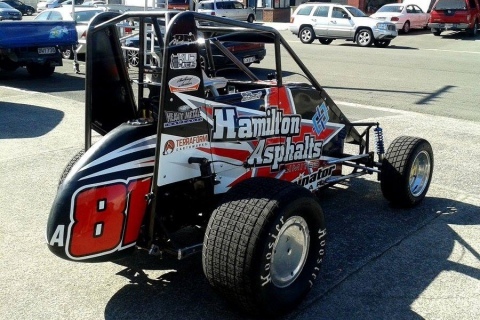 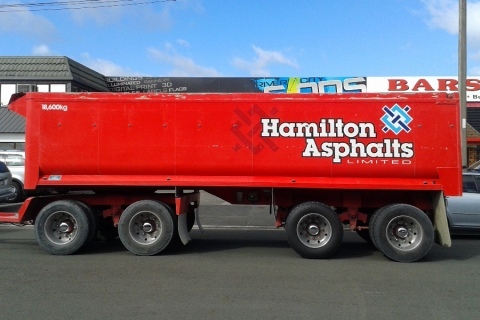 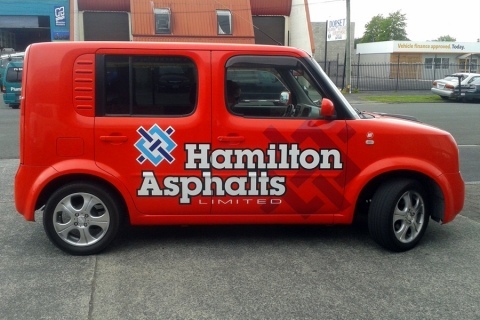 As you drive around Hamilton you may have overtaken some of our work, please see these examples. 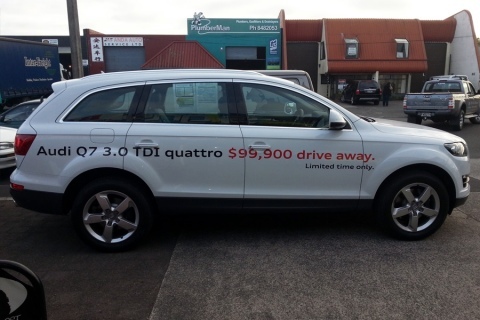 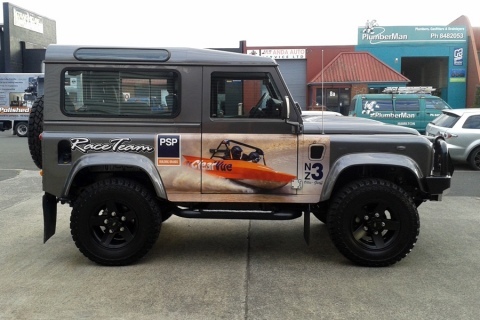 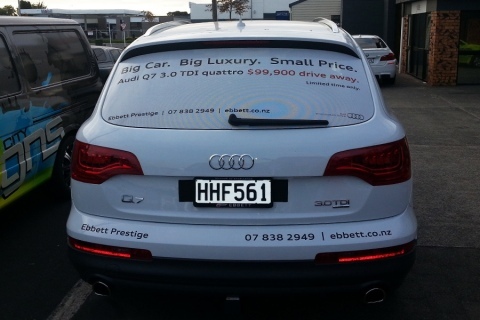 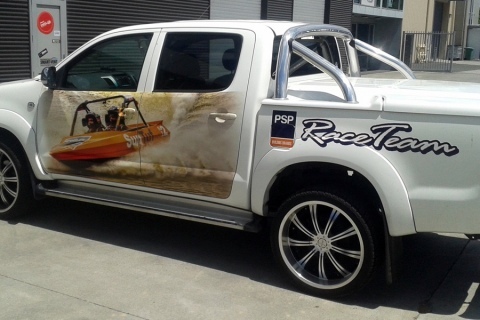 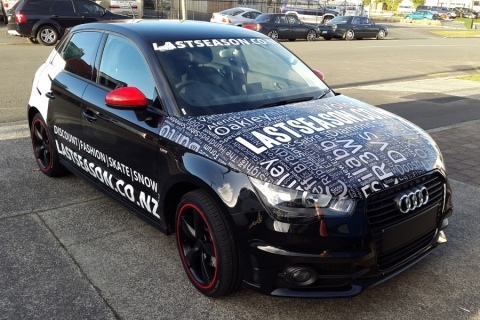 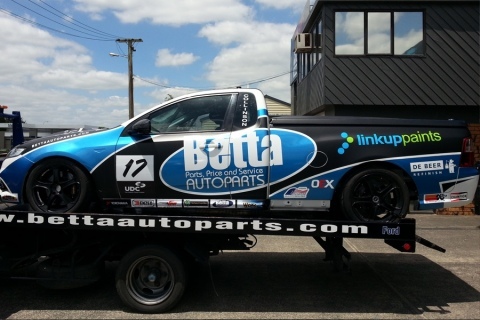 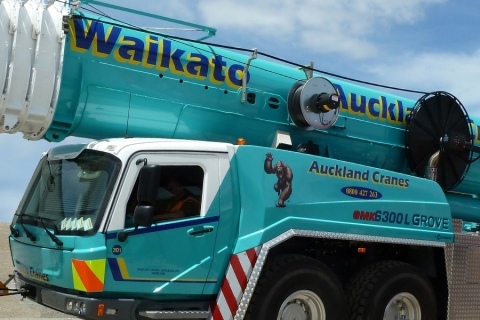 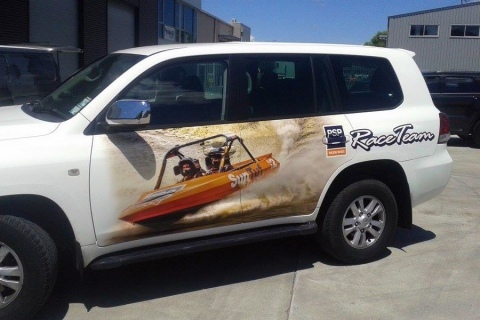 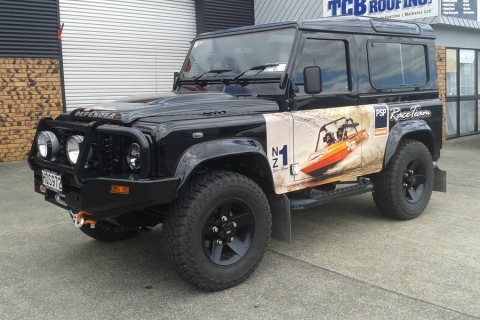 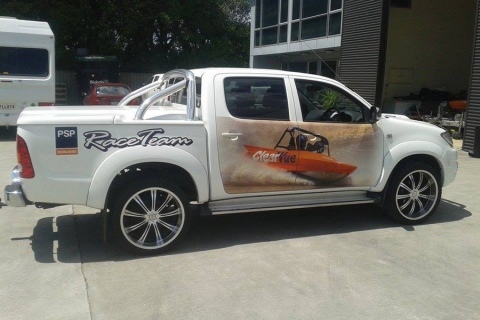 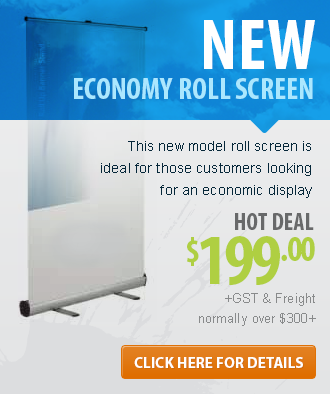 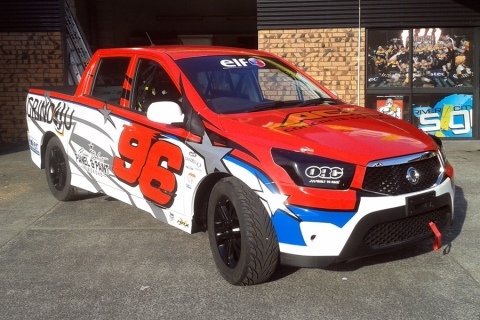 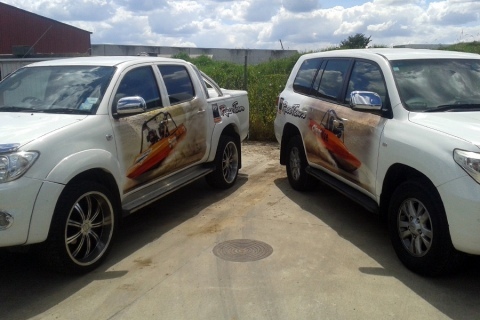 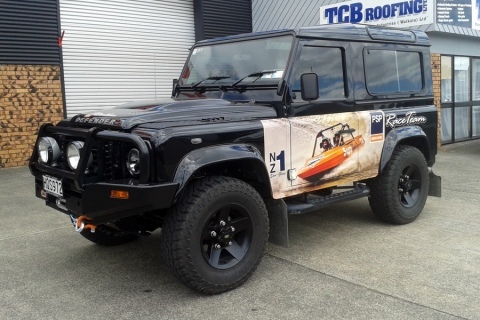 Turn your car, truck, motorbike, boat or even plane into a moving billboard! 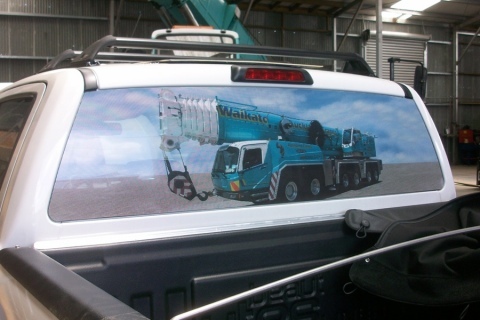 We can design, create and apply graphics to suit your business or personality... from mild to wild!